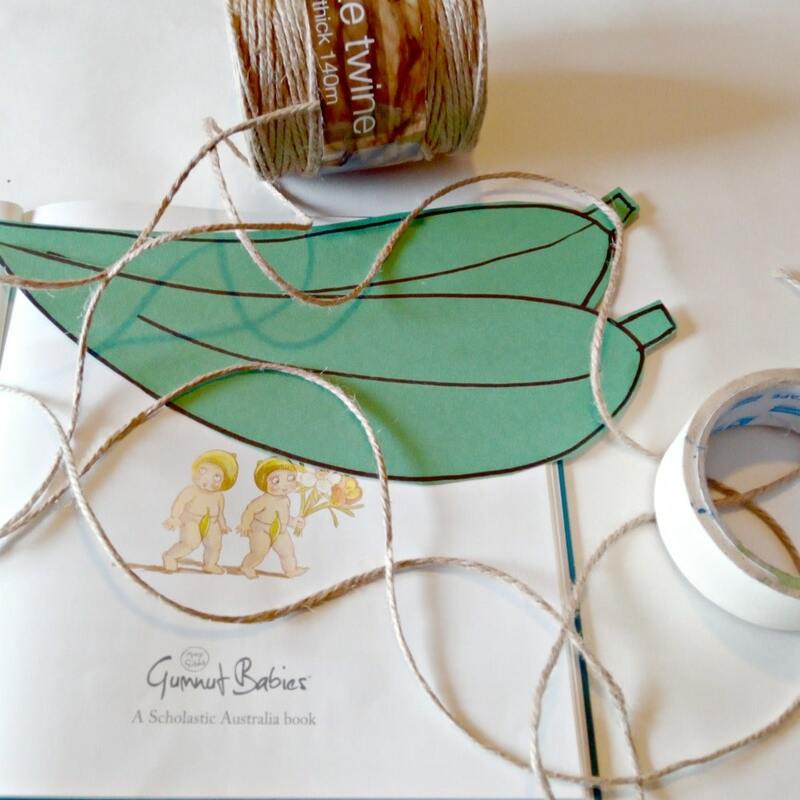 If you are looking for a fast and easy Book Week costume then this is perfect, with only a small amount of effort, time and cost you’ll have a quick Bush Baby ready to go for some Book Week fun in no time. Easy to put on and take off and easy to wear it’s ideal for active little people for their Book Week festivities. If you’re looking for more book week costumes for older kids you can find information here and here. Or if you’re looking for ways to engage kids in book week you can find information here. 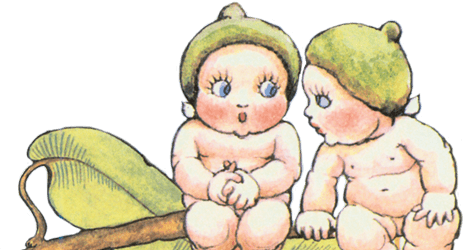 Our favourite Bush Baby brothers wear a single leaf in the front and one around the back. This is a great little costume idea that takes less than five minutes. It can be worn all day or taken off easily and your child can wear regular clothes underneath. 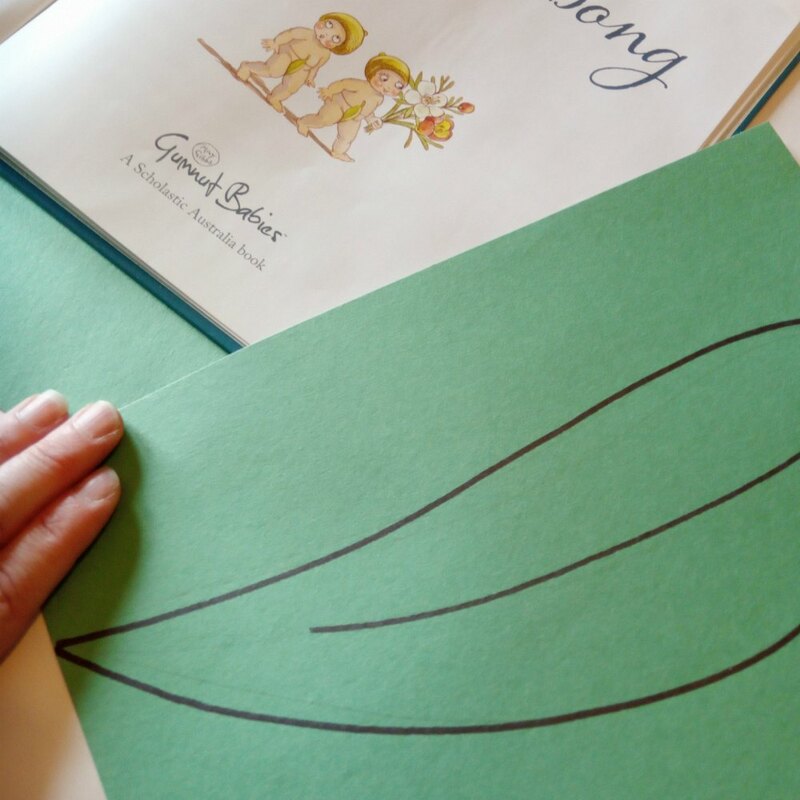 Draw and cut out two Gum Leaf shapes on your green card. Cut a piece of your string so that it goes around the child’s waist loosely and then has enough to be easily tied into a bow. I picked up this 140mm Jute Twine from Spotlight which is a great size for this project. Once your string is fitted find the middle and put a piece a masking tape sticky side facing out behind the string. Stick your one of your leaves onto the tape. Repeat on the other side of your child so there is one leaf stuck on the front and one on the back. Snugglepot and Cuddlepie Leaf Costume is ready to go. Finish it off with a green beanie or make one of our Bush Baby hats below. Whip up this Bush Baby Book week costume in less than ten minutes (not including drying time so do at least the night before). 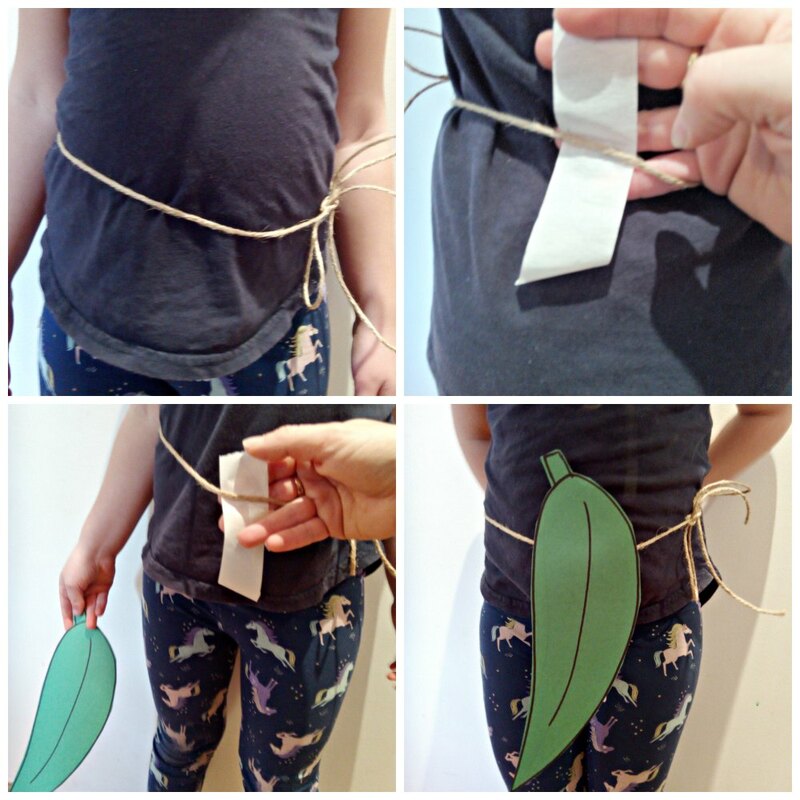 This is great for those who don’t want to dress up as it can easily be put on and taken off when needed and regular clothes can be worn or team up with our Leaf costume above. Using the cardboard cut a circle shape slightly smaller than your child’s head. Now cut a single straight line into the centre of the circle. 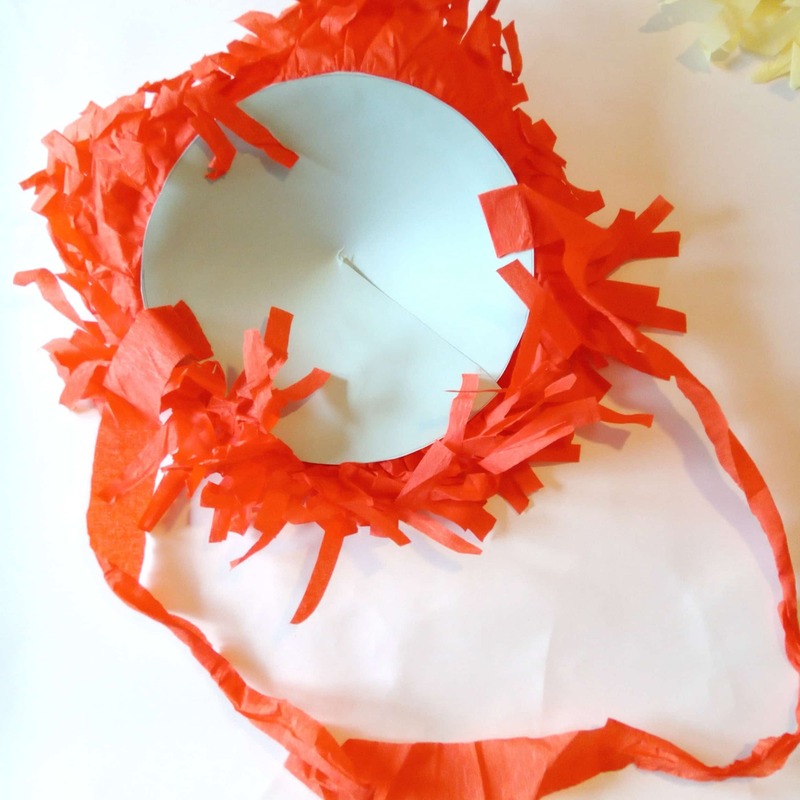 Overlap the two sides of your circle together where you cut the line to make very slight cone shape to form the hat secure with glue. Now to make your flower blossom, we use crepe paper but you can use the same method in tissue paper or even use party streamers you just have to adjust how you make it. 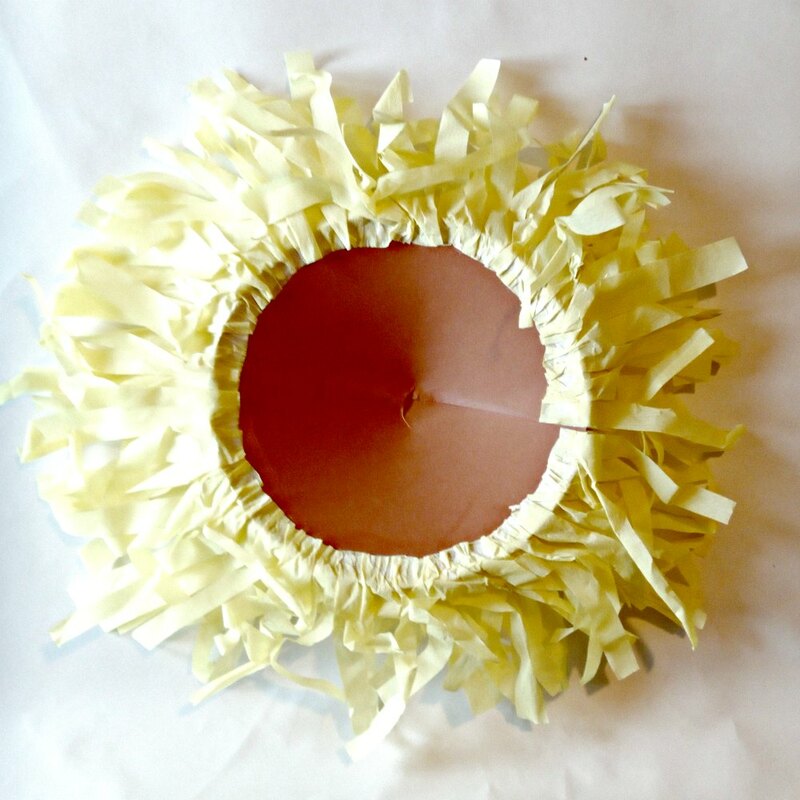 To make the flower blossom we simply cut a piece of crepe paper about 5cm wide and about 60cm long and folded it up so you end up with a folded up piece of crepe about 5 cm in height. Then we cut some straight lines into it about 2 cm away from other end. 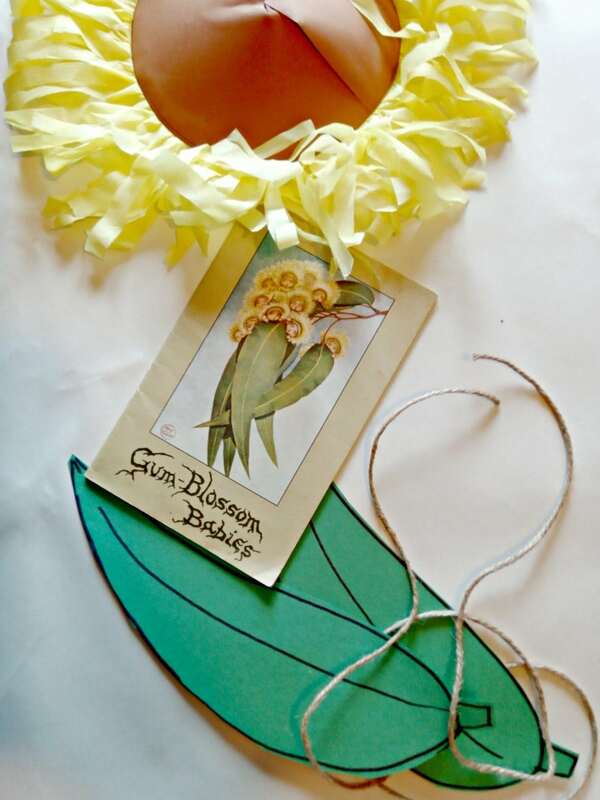 Next you need to glue your blossom to your gumnut hat. 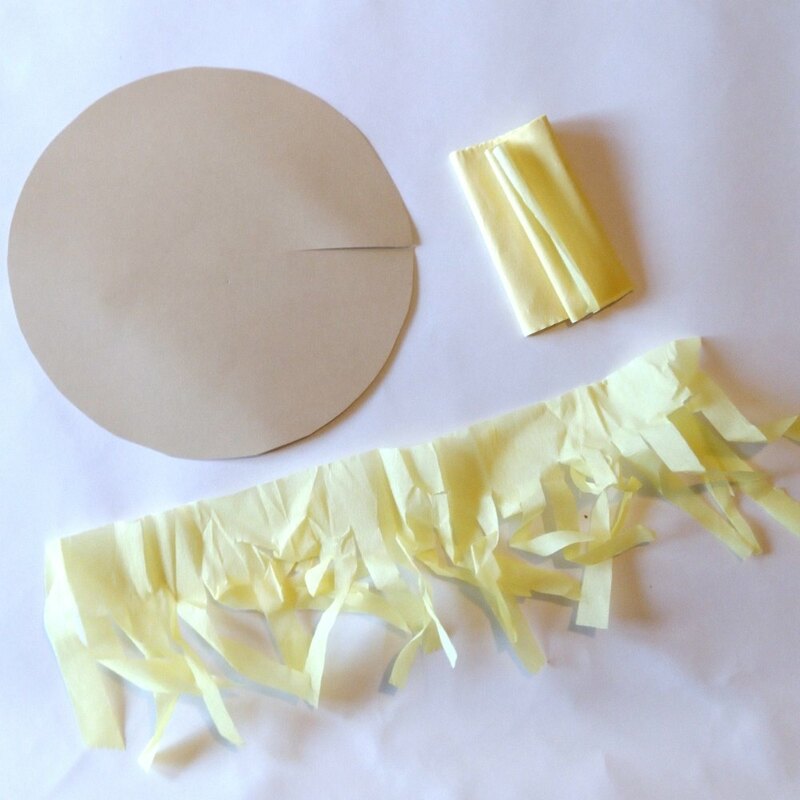 Unroll your crepe paper till its in one long length, now in small sections start adding glue to the cardboard and then glue on your crepe paper using the uncut 2cm edge, slowly work your way around gluing and cinching the crepe to the card. Leave to dry. To secure the hat when wearing it we glued two long lengths in the same crepe on either side so it can be just tied in a bow under the chin. Leave to dry. 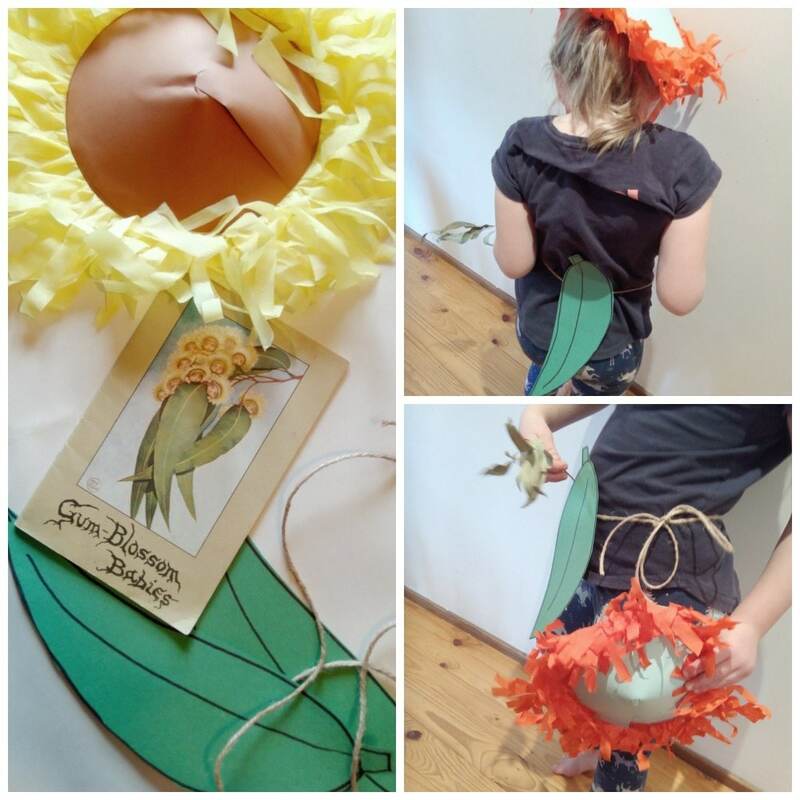 Wear it on its own, with the leaf costume above or maybe make a blossom skirt using more crepe there’s lots of options to make a Bush Baby costume for Book Week.